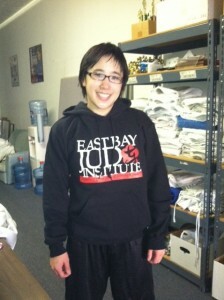 EBJI » New EBJI Sweatshirts! 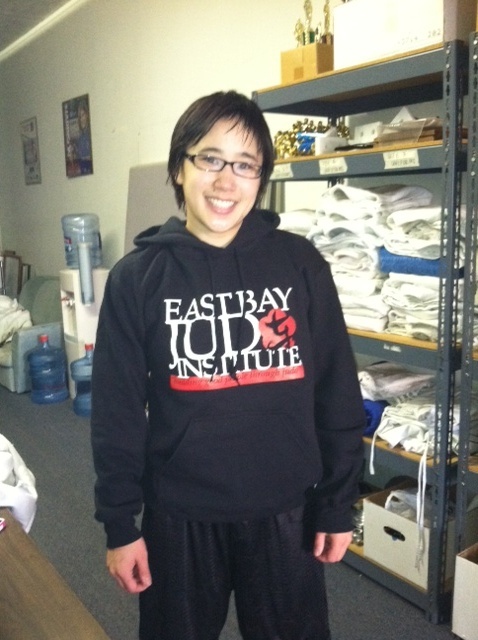 You are Here:EBJI >> News >> New EBJI Sweatshirts! 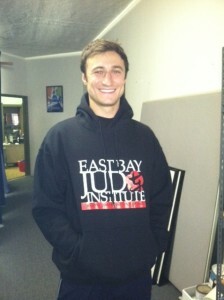 Comments Off on New EBJI Sweatshirts!